Throughout the upcoming football & basketball season, we’re excited to announce these permanent homes for all official gamewatches. 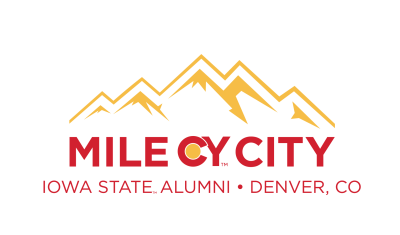 With over 7,000 alumni in Colorado, we want to make sure no matter where you live, you have the chance to see the Cyclones play! 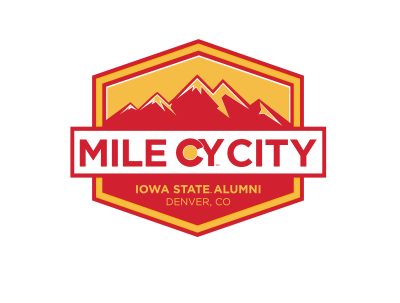 Society Sports & Spirits (LoDo) and Inga’s Alpine Tavern (Glendale) are both excited to host our group. 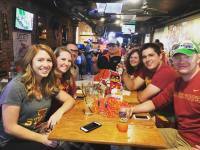 Even if we aren’t hosting an official gamewatch, they’ll usually be more than happy to put the game on TV for you. Stop by, get your ISU sticker, and cheer on the Cyclones with the largest ISU club West of Ames! Society has been home to the Denver Cyclones for nearly five years and always makes our game days fun. As a premier local sports bar in the heart of downtown Denver, they specialize in “The Tailgate” and carry a huge selection of local Colorado brews and spirits along with gameday food and drink specials. 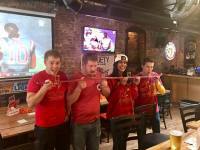 Society is a proud supporter of our club, and goes the extra mile by flying our Iowa State flags, blasting the ISU fight song for those big game time moments, and even handing out rally time Jell-O shots for every game. If you’re looking for a loud crowd with lots of spirit, Society is your place. Inga’s joined our club’s official list of Gamewatch Cytes in 2016 and welcomed us with open arms. Set up to resemble a ski lodge, Inga’s focuses on quality food and drink with great service. In fact, they’ve won us over by adding an Iowa pork tenderloin sandwich, Casey’s-like breakfast pizza, and Tip Top chili to their menu on game days. They also feature Cardinal & Gold beers from Comrade Brewing here in Denver. 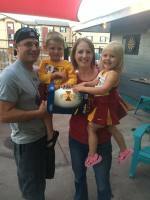 They're family friendly, have a huge outdoor patio, and are always ready to cheer on the Cyclones with us!